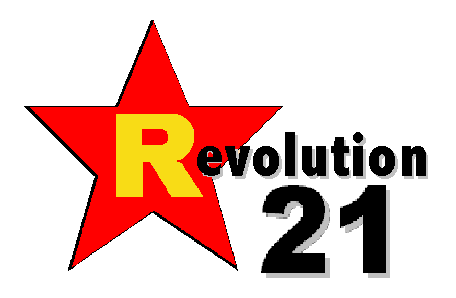 Revolution 21's Blog for the People: Don't bite the hand that . . . strangles you?